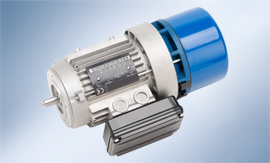 The perfectly coordinated interaction of the Walther Flender electric motors and gearboxes allow us to create the foundation for a highly efficient and also economical drive train. 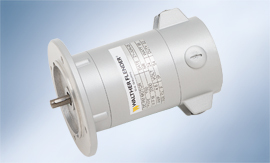 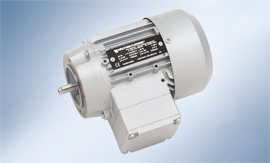 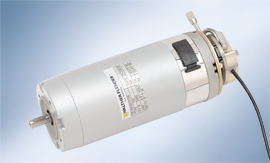 Our electric motors are available in different power ranges as well as different voltage and frequency variants. 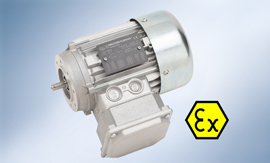 We are also happy to produce special variants or individual developments of gearboxes and motors.